Meditek prides itself on being a leader in the Canadian healthcare industry. Whether it’s offering unique value extending services such as the ReNew Equipment Restoration Program, offering products that have unique technology and features, or being a part of installations that are “firsts” for this country, Meditek lives up to its reputation. In early August, 2015, Meditek had the fortunate experience to be a part of another first-ever for Western Canada. 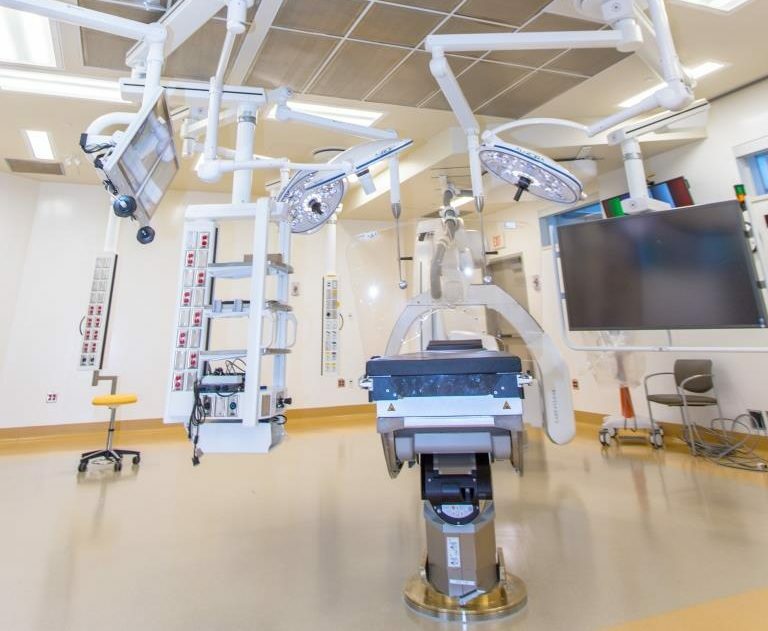 This was the new hybrid operating room at the Peter Lougheed Centre – the first to feature a robotic C-arm imaging system with Siemens. 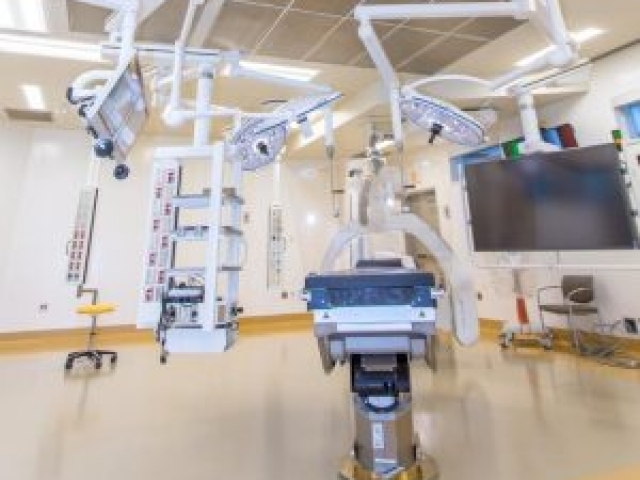 While Meditek supplied and installed the equipment carrier booms and lights (Skytron), there were many factors about this new OR that made the construction and installation of it unique from other standard hybrid operating rooms. 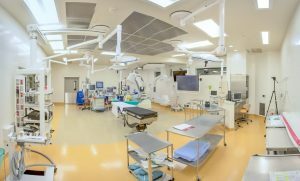 The positioning and new configurations had to be coordinated and synced in a way that complemented the other equipment in the room. The week and a half install went smoothly and finished ahead of schedule. 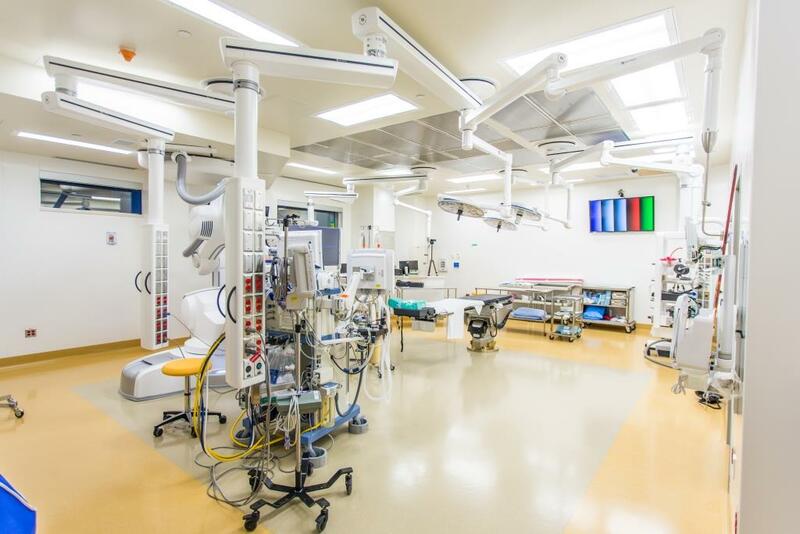 When it came time for the Environmental Simulation (eSim), the new hybrid operating room was deemed a major success. These latest two hybrid operating rooms are fitted with the latest diagnostic imaging equipment. 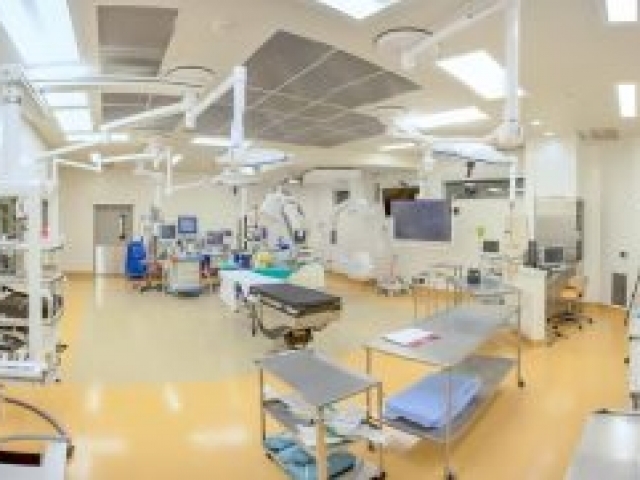 Renovations aimed at improving women’s health, including an expanded neonatal intensive care unit and postpartum inpatient unit will be completed by 2017. 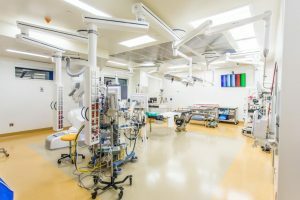 These additions are part of a $77 million capital funding investment by the Government of Alberta for the Peter Lougheed Centre. The Peter Lougheed Hybrid OR is the latest example of Meditek in a leadership role. 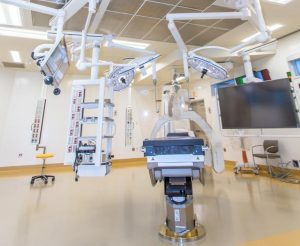 Other “firsts” include the first ever hybrid operating room in Canada at Royal Columbia Hospital and the first-of-its-kind ITOR at McCaig Tower. 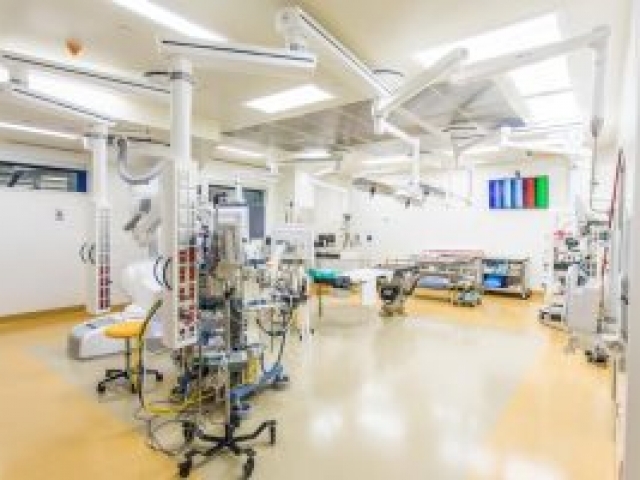 Since 1988 The Peter Lougheed Centre has doubled it number of beds to 576 and surgical suites to 4. Each year approximately 6,000 babies are delivered and over 32,000 procedures are performed at PLC. Emergency and neonatal intensive care are just a few in a full range of inpatient and outpatient services from PLC to Albertans.